There has been nearly 8,000 years of cultivation history of Amaranth. It was a staple food of the Aztecs. 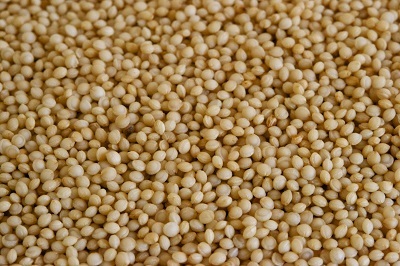 Amaranth is a good source of dietary fibre, vitamins and minerals. It contains calcium, magnesium, potassium, phosphorus, and iron. An important fact is that it doesnâ€™t contain any gluten. Scientific studies showed that amaranth has phytosterols, which have cholesterol-cutting properties. Therefore Amaranth is also good for our heart.